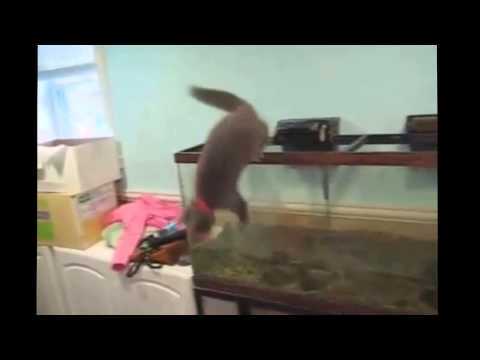 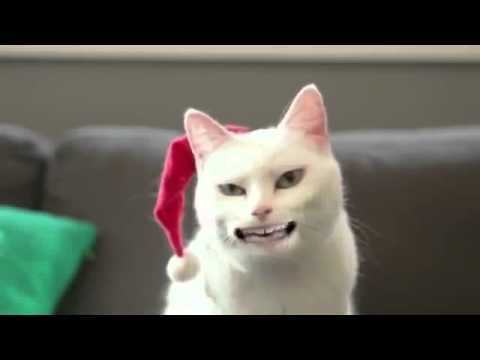 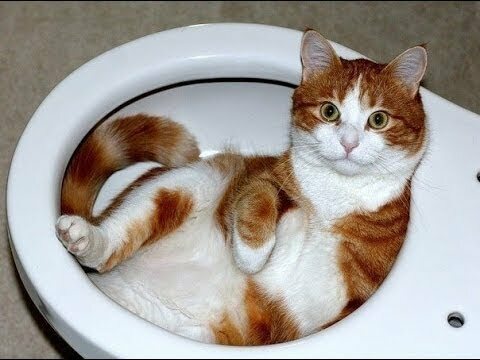 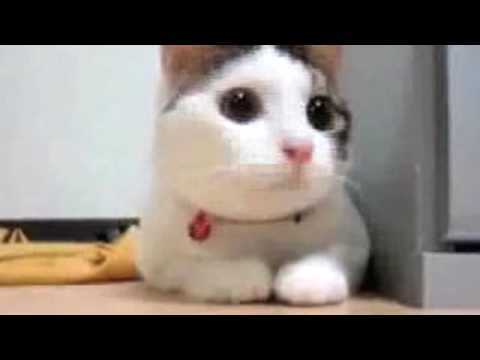 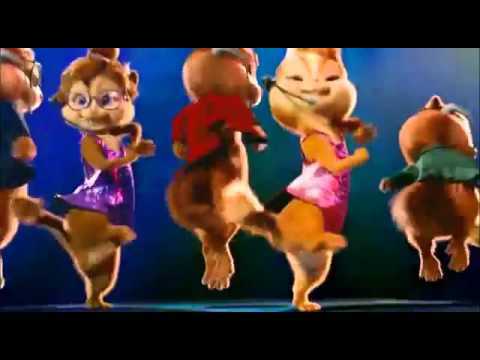 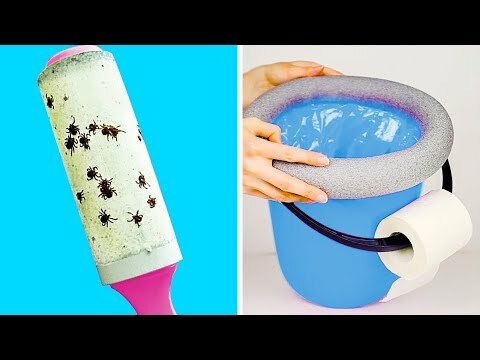 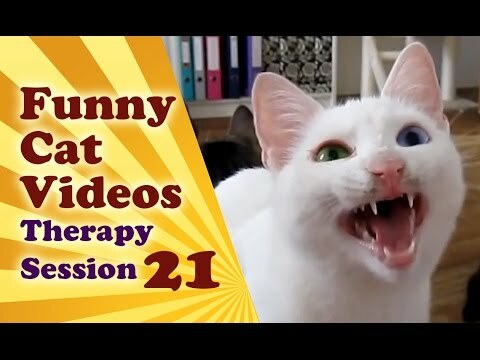 FUNNY VIDEOS: Funny Cats - Funny Cat Videos - Funny Animals - Cats Playing in Sinks Compilation . 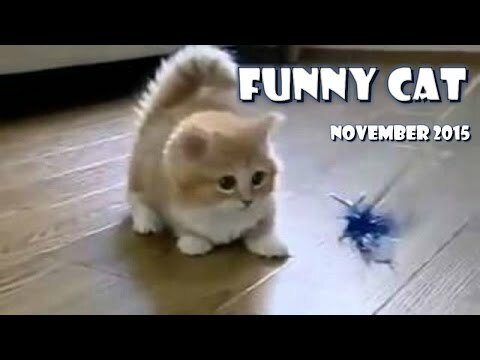 Cat vs Sausage funny cat videos. 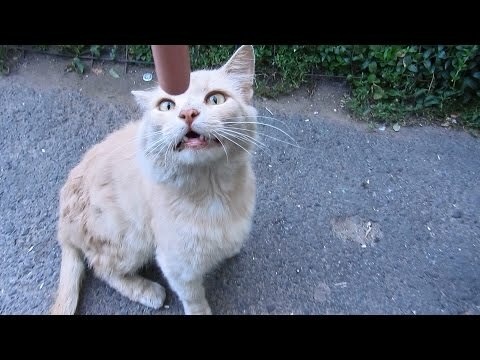 Hungry cat pulls from the hands of sausage.